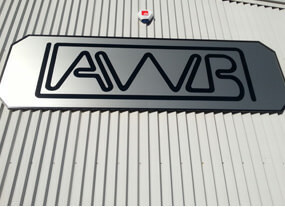 Are you looking for a company that can assist with wire fabrication? 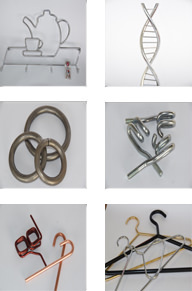 If you are opening a new shop and require baskets and wire racks or you are a commercial firm looking to place a large order for metal coat hangers, you want to find a company that is highly affordable and reliable to ensure you get the best possible value. When you come to Automated Wire Bending Ltd, you will get all of that and a professional, friendly service that is well established in the trade and known for quality workmanship at fair prices. 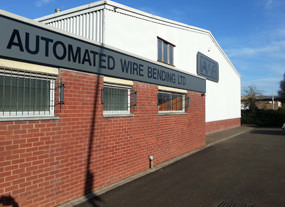 Automated Wire Bending Ltd uses high quality materials and machinery in all of its wire fabrication and bending to give the best possible results and the quickest service to our wider range of customers throughout the UK. We offer a vast range of wire fabrication work for many different industries including industrial and commercial operations, with high and low volume orders welcome. We operate throughout the UK, so everyone can benefit from our experience and knowledge of the trade, not to mention our excellent pricing and service. 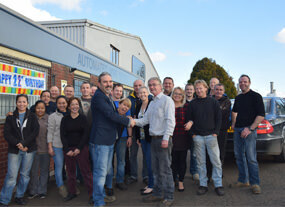 From our workshop in Peterborough we welcome enquiries from all over the UK and we are happy to discuss all orders. Why not take a look at our Services and Sample pages to find out a little about what our company does and how we can help you? To discuss all enquiries, don’t hesitate to contact us today.